Nevada City, California, March 15, 2018 – At NAB 2018, booth SL3316, Telestream, a global leader in file-based media workflow orchestration, media streaming and delivery technologies will introduce a unique ‘one-box-solution’ for closed caption encoding to multiple live streams. Sophisticated 608/708 caption insertion capability is part of the latest version of Lightspeed Live Stream, Telestream’s multiscreen live encoding and packaging at scale solution for broadcasters, content aggregators and live event production companies. In addition to the new live captioning capabilities, users benefit from a true enterprise-class live streaming, encoding and packaging system. 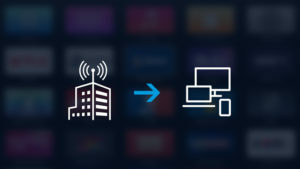 For multiscreen live encoding and packaging at scale, Lightspeed Live Stream is Telestream’s premiere live encoder for broadcasters and content aggregators. 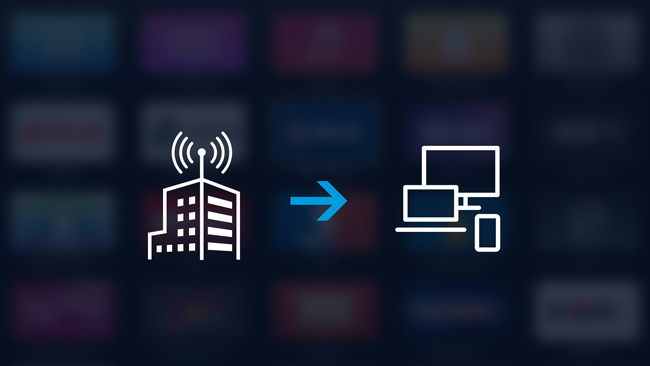 With this advanced solution, users can add time delay to the stream for synchronization purposes. In addition, they can use Lightspeed Live Stream to route captured recordings to Telestream’s Vantage Media Processing Platform for further enhancement.